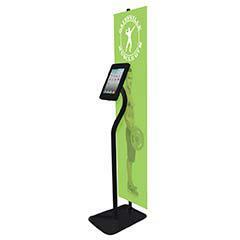 No one could have foreseen the runaway success and universal appeal of the Apple iPad with our unique iPad stands. From the moment it hit the market, it became the new must-have electronic device and has defined a new type of mobile computing. 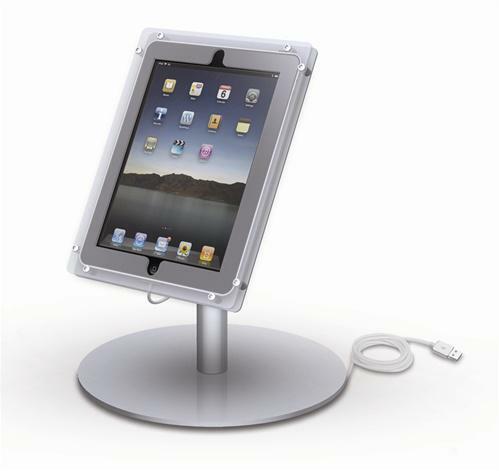 The success of the iPad and the new iPad II has other manufacturers scrambling to introduce their own tablet computers, but few can compare with the look, feel and performance of these sleek iPad stands devices. The thousands of applications available for iPads have made them a very practical tool for many different organizations from retailers to utilities to teaching institutions and much more. 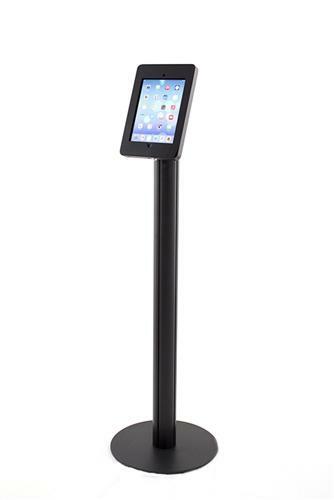 If you’ve invested in iPads for your organization and want to protect your investment with attractive but tough displays for iPads, contact us today for artisan-level iPad stands at wholesale and distributor pricing! What is iPad for? It’s for forward-thinking, multitasking organizations that want to maximize productivity and impress their target audience! 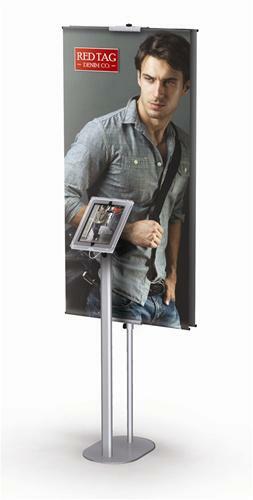 Call us today at 866-730-3746 for more information about our iPad screen displays! Many other uses for this dynamic and effective electronic device! 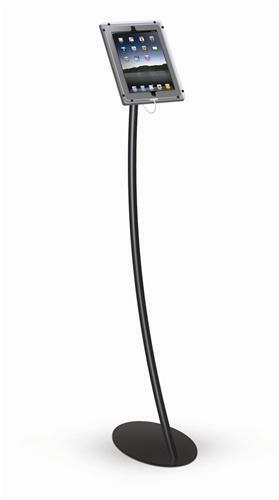 How is the iPad useful, practical and cost-effective for your operation? No one knows the answer to that question better than you do, and no one knows iPad screen displays better than we do! 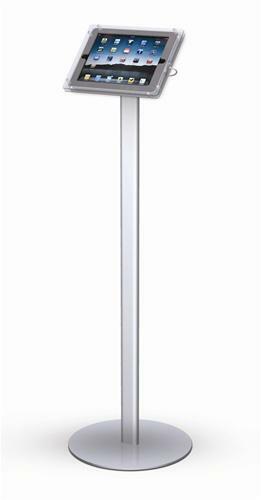 Our displays for iPads are some of our newer products, but given sales and interest from our clients, we’re going to be designing and crafting iPad stands for a very long time. 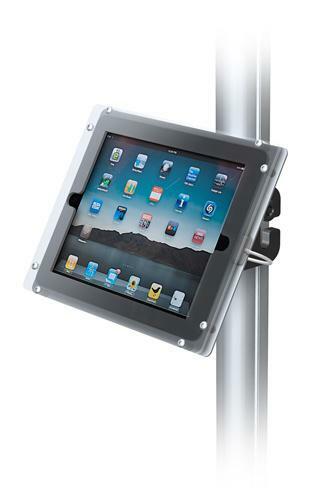 For more information about our iPad screen displays for the iPad, iPad II or the next generation iPad III when it becomes available, call us today at 866-730-3746!